Thanks to Bobby Lopez and Darren DeMaille for having me on their Open Mic Night to talk swing speed training, single length irons, and much more! Have a listen below! Are Your Golf Irons Coming Up Short? Here are a few clips of me using demonstrating the Mike Austin swing over the years. Drove over to bad Ragaz, Switzerland to watch part of the Bad Ragas PGA Seniors Open. In Belek, Turkey from January 16th to February 13th. In Phoenix, Arizona from March 23rd to March 27th. During the trip, I visited Krank Golf to get fitted for a couple drivers. Launched my new Mike Austin instructional video. Be sure to check it out here. Today, Christo Garcia posted his video review of my Sterling Irons® single length irons. Be sure to have a look below! 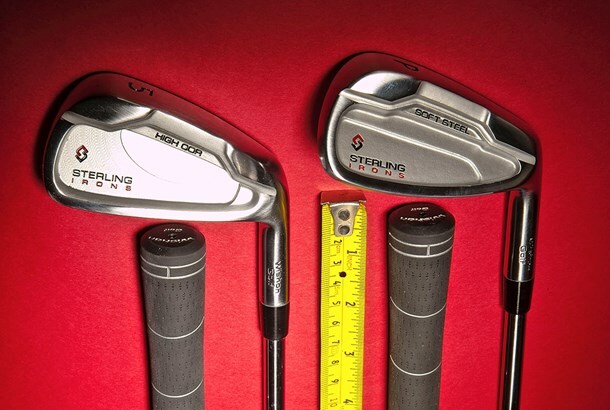 See what Today’s Golfer has to say about Sterling Irons® single length irons in their test. Also included in the article is the video below. Thanks to host Jeff Pelizzaro for having me on his 18 Strong podcast. 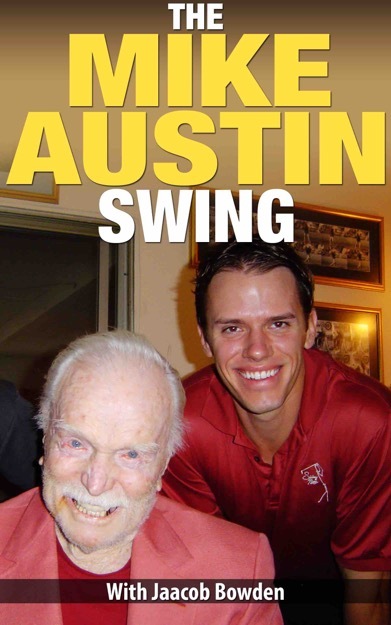 •	Jaacob shares his story from growing up in St. Louis, MO to becoming one of the world’s leading experts in gaining swing speed. •	He didn’t start his journey to be a professional until after college and working several years in the corporate world. Thanks to Bernard Sheridan for interviewing me for Episode 99 Breaking Par. One thing we talked about was how to build swing speed in your golf swing. "Jaacob Bowden of Swing Man Golf is known world wide for helping players of all handicap levels get more distance. He has written several articles for many popular publications. Appeared on many TV, radio shows and podcasts. He is here to share his insight this week on episode 99 of Breaking Par with Bernard Sheridan. I know this will be an episode that goes down as one of the fan favorites." Watch the video version of the interview below. Steve Buzza of Buzza Golf and James Pickard give their opinions on single length irons with James giving his review of my Sterling Irons®. Paul Wilson has published his review of my Sterling Irons® single length irons.